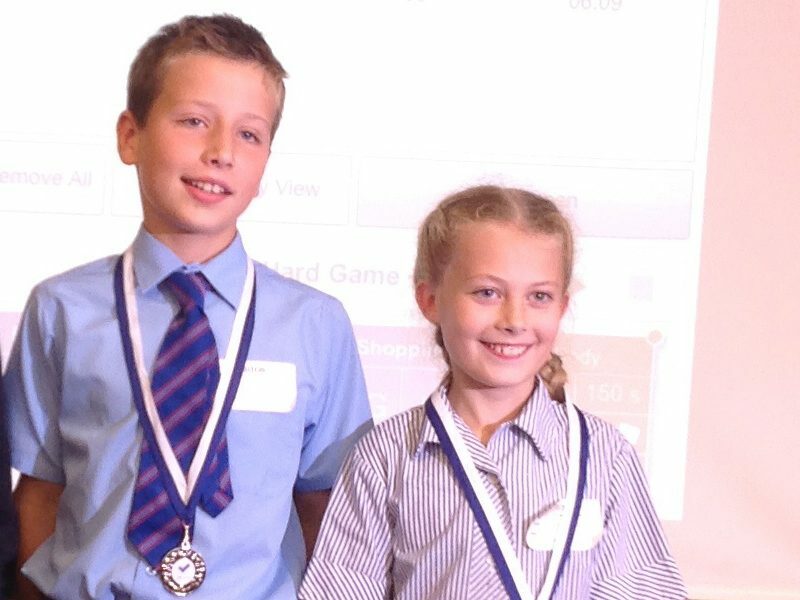 I was delighted when I heard that Red House pupils have again been successful in a national competition, this time for languages. Languages are an important part of the Red House Curriculum, starting with French in Nursery and continuing throughout the School. Last Friday I was able to congratulate our Junior Language Challenge entrants who had spent the summer busy learning Japanese. 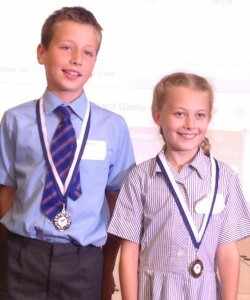 They performed extremely well at the regional heats with Isobel and Matthew winning through to the finals in London. We wish them all the very best as they learn Somali!